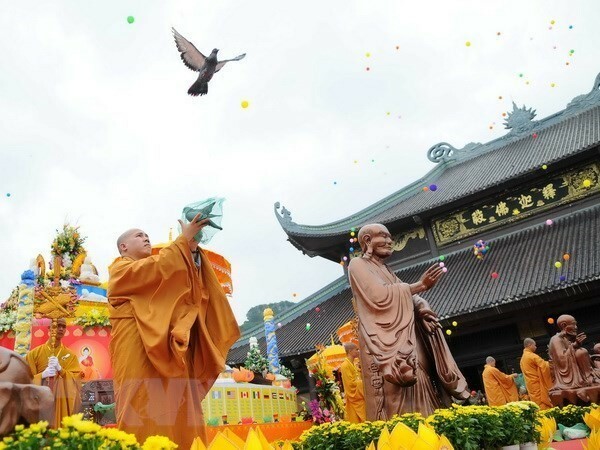 (VOVWORLD) - Vietnam will host the United Nations Day of Vesak Celebrations and an international Buddhism conference in May next year. At a press conference in Hanoi on Thursday, President of the Vietnam Buddhist Sangha Thich Thien Nhon said that this important event will affirm Vietnam’s responsibilities in the United Nations. This will be the third time Vietnam hosts the Vesak Celebrations, he said, adding that the previous events in 2008 and 2014, left lasting impressions on international friends. The Vesak Celebrations and international conference are expected to welcome 10,000 participants, including dignitaries, scholars and researchers from 100 countries and territories worldwide. They will get together to discuss global peace, stability, and the impact of the Fourth Industrial Revolution on the Buddhist population. I am a Bangladeshi Buddhist Monk. 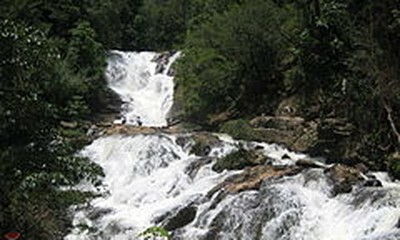 I living sri lanka. I'm very interested to patrcepat in the UN Day of Vesak 2019 conference on 12-14 May 2019 in Vietnam.